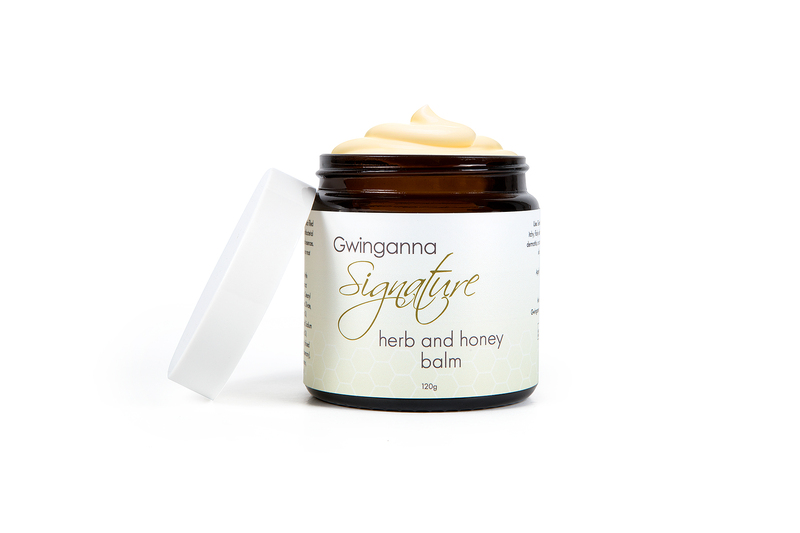 This beautiful balm is handcrafted locally using herbs from our very own organic gardens. 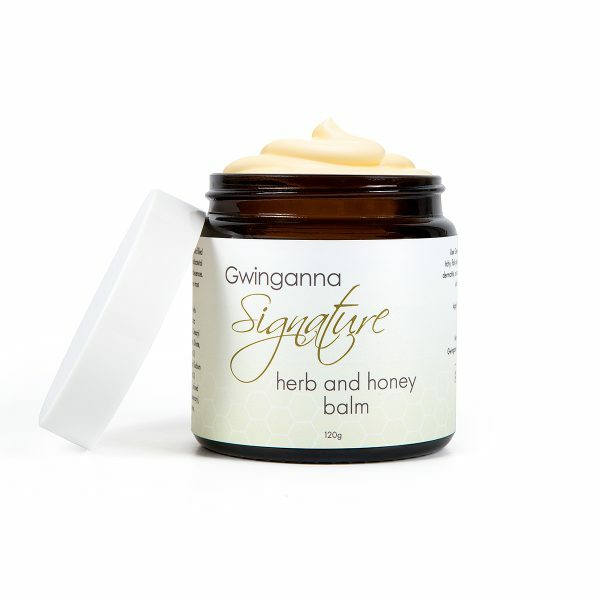 Made exclusively for Gwinganna, it also incorporates honey from our hives to deliver a soothing rich balm. 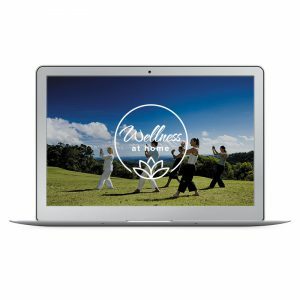 The herbs are infused in organic macadamia nut oil with plants, herbs and fruits grown in the Gwinganna gardens.